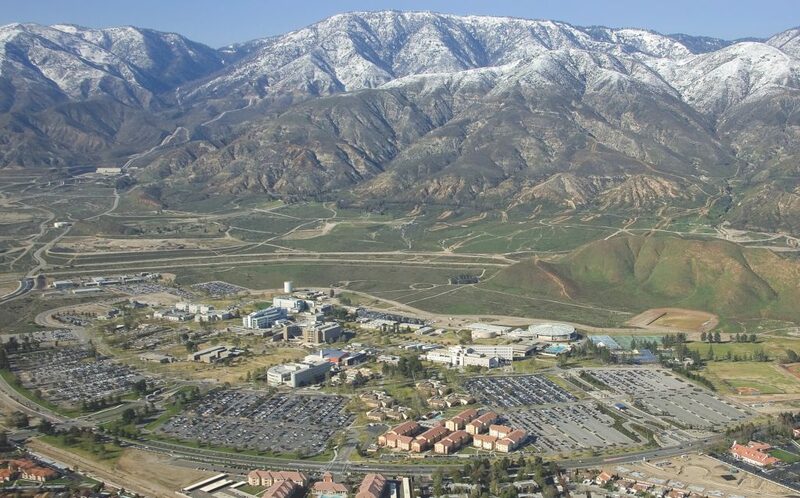 Employment growth in San Bernardino County since 2010 has outpaced the nearby Southern California counties of Orange, Los Angeles, and San Diego. The county’s Workforce Development Board (WDB) and Economic Development Agency (EDA) are jointly putting together a Workforce Roadmap for the county that incorporates real-time economic data into public and private decision making. The Roadmap includes a labor market report along with an asset map of county resources and economic development study. The data tells leaders where the county stands in relation to its own development and other regions. Information in the Roadmap guides investment decisions by businesses and the offerings that educational institutions provide for residents. Among new and emerging industries, the recently released Labor Market Intelligence study suggests that green technology offers “opportunity for skills building from a variety of vantage points and across sectors.” It goes on to recommend a variety of steps to improve the quality of jobs in the county, including engaging business leaders, workforce trainers and educational institutions as equal partners in the career development ecosystem.